There have been some amazing deals with big discounts in the Geeky Gadgets Deals store this week and now it is time for our weekly roundup of the most popular deals. 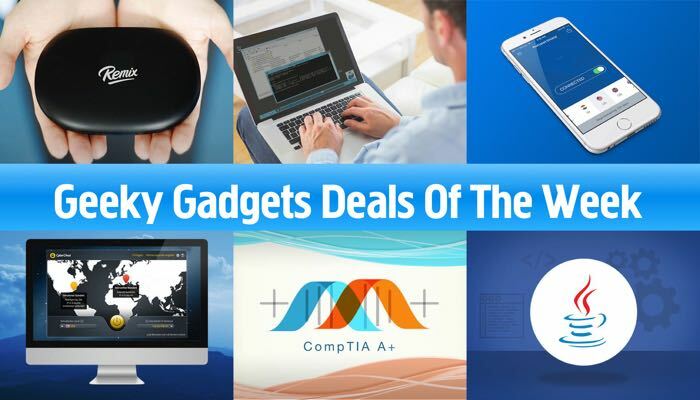 Some of the popular deals this week have included the Career Academy 2 year membership, the CyberGhost VPN deal and many more, you can find out more details on all of the popular deals below. It’s easier than ever to have your personal information stolen via internet browsing. Plus with constant activity surveillance, the Internet is more cluttered with ads and promotions than ever. You can tackle both those problems with a VPN from CyberGhost, providing you with military grade encryption, forced HTTPS secured connections, ad-free browsing, and much more! The CyberGhost VPN Premium Plan 3-Yr Subscription retails for $210 and you can get it in our deals store for $39.99. The information age has given us greater access to education than ever before, but it can still be incredibly difficult to find the time to pursue a new skill. With 24/7 online access to over a thousand courses on cyber security, IT service management, project management, and business skills, The Career Academy makes it easy for you to further your education and strengthen your resume. This top-notch learning center even offers certificates of completion for every course, and gives you the tools you need to pass many top industry certification exams. You’ll be qualified for that promotion in no time. The Career Academy 2 Year Membership normally costs $198 and we have it available for $49 in our deals store. 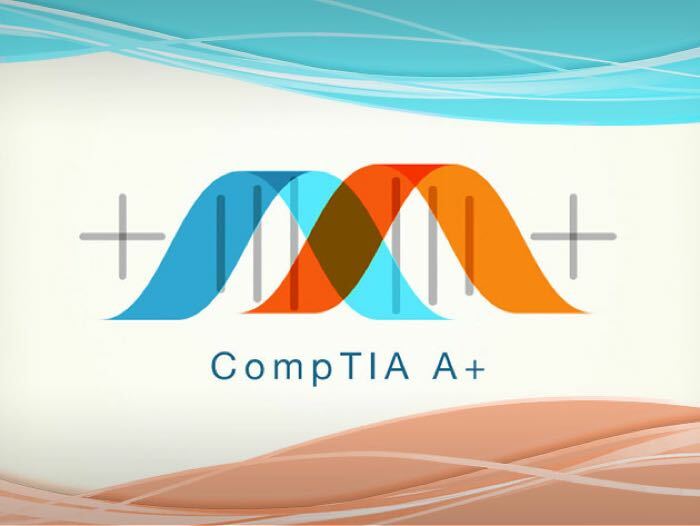 CompTIA aims to adapt its A+ Certification to reflect the most current knowledge and skills needed by today’s IT professionals–and this year’s 2016 exam is harder than ever. This certification is one of the most highly-respected and sought after in IT, and passing the 2016 A+ 900 Series Certification Exam will demonstrate you have the know-how to provide optimal IT service. 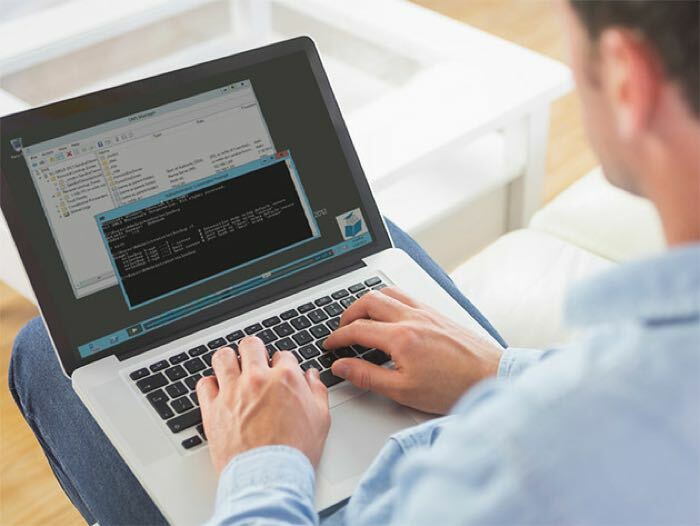 This comprehensive training covers topics ranging from PC hardware and peripherals to installing and configuring operating systems–everything you’ll need to pass with flying colors. The CompTIA A+ IT Support Technician 2016 Certification Training usually costs $895 and we have it in the Geeky Gadgets Deals store for $49. The best of Android meets the best of PC in this compact, stylish little computer. Powered by the intuitive Remix OS, the Remix Mini combines the entire Android app ecosystem with PC features like a taskbar, multiple window multi-tasking, mouse and keyboard support, and so much more. With Wi-Fi and 1G capability, you’ll have full computing power in an extremely efficient, mobile-friendly device. 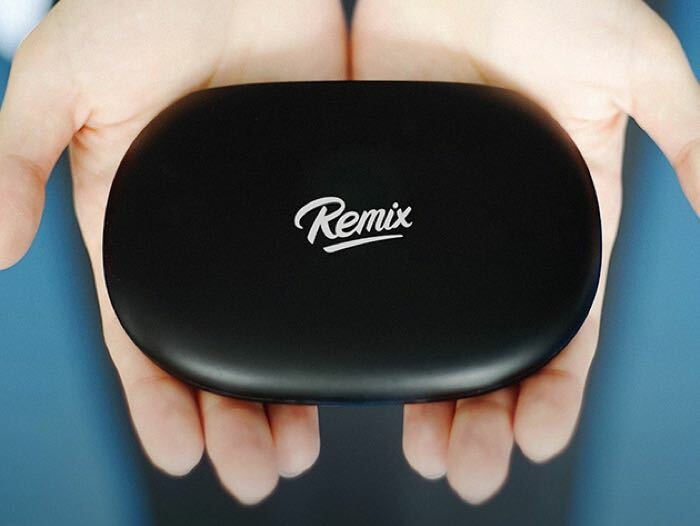 The Remix Mini Android PC normally costs $90 and you can get it for $64.99 in the Geeky Gadgets Deals store. 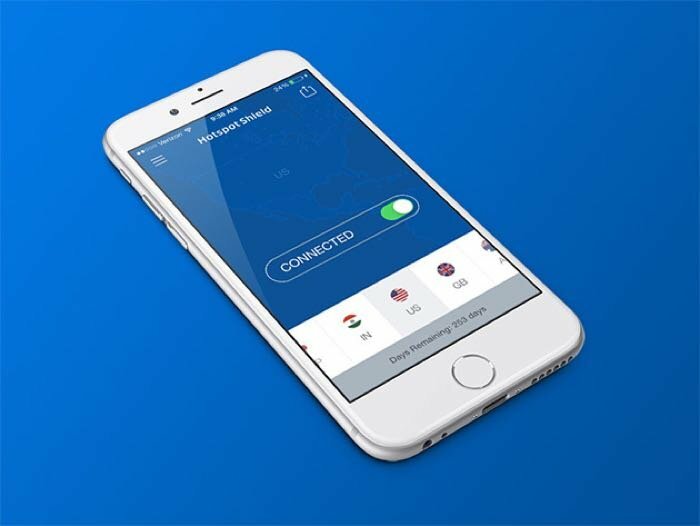 The Hotspot Shield Elite VPN Lifetime Subscription normally costs $100 and we have it available in our deals store for $39.99. 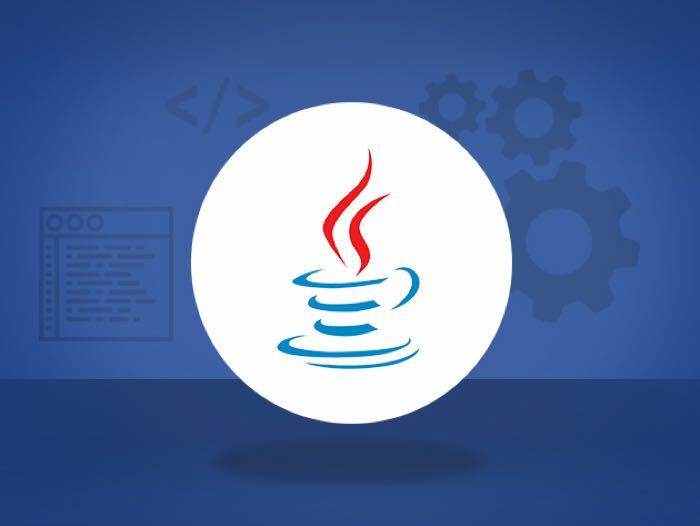 Java is one of the most commonly used programming language in app development, and considered one of the best learning languages for first time coders. Regardless of your coding experience, however, this enormous course is sure to fortify your Java ability. From introductions to web development to immersions in jQuery, Java Hibernate, JCreator, and more, this bundle will have you ready to climb the lucrative tech career ladder in no time. The Ultimate Java Bundle normally costs $1,499 and you can get it for just $69 with Geeky Gadgets Deals.